We all look very handsome here on the Beans – that goes without saying – but one area where we clearly still have work to do is with our headgear. Generally speaking we are hatless and that has to change. I have enlisted a celebrity millinery expert to select bespoke hats, which will serve to indicate the purpose and majesty of each of our positions. 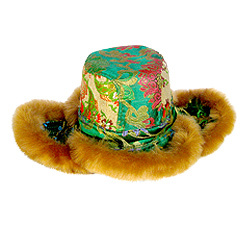 This smashing Kazakh hat is both functional and stylish. It’s fur lined and guaranteed to keep you warm, it’s got glossy green embroidery to make an eye-catching statement, and its furry edges are totally hairy on the go. Even better, with three peaks, even when carelessly worn at the wrong angle, it’ll still keep the sun out of your eyes. 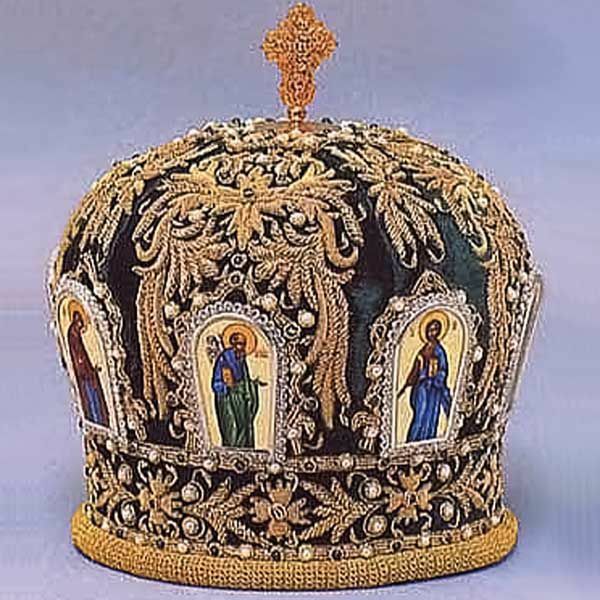 As the most self-important person on the Beans, it’s only right that Chris should wear this magnificent ornate crown, traditionally worn by Orthodox Bishops at special events where particularly rich dress is required. Teamed up with a particularly smart t-shirt and some reasonably clean jeans, Chris will look quite the dashing chap around town. Even though Kev spends most of his time away from the Beans, buffing up his house and re-grouting his doorhandles, his overbearing dictatorial presence is always felt here. This oversized military peaked cap displays just the right sense of pompous boot-stamping authority and will leave the rest of us underlings quaking in our exceptionally stylish hats. Would all Beans delegates please collect their hats from the cloakroom on the lower ground floor. Those choices are completely spot on, although I think there may have been a spot of hat nepotism, or hapotism, when it comes to your particular choice, Chris. Where I come from, it’s traditional that the person who commissions the celebrity millinery expert gets the most bejewelled hat for themselves. Oh that’s okay then. Here was me thinking that you were trying to besmirch the whole process by cutting corners. As long as there’s no hapotism going on. It makes me ragey. Never. I frown on hapotism, to an extent that makes my brow remarkably furrowed. It’s noticeable even if I’m wearing my crown. I tell you what, I’ll deck the person who dares try and practise any hapotism in my digital neighbourhood. I will pezzle them right in the upchuck. Slam their ajax in a door. That’ll show ’em. It is a bit of a low blow but why not, it’s not as if my dysfunctional anti-social angry dormant side of my personality usually floats to the surface. 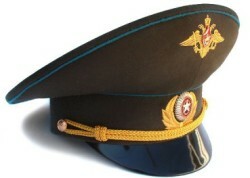 Are you sending my hat via hat mail, if so will there be a hat tax on delivery? No, I am not sending your hat via hatmail. This post contains clear instructions to collect your hats from the lower ground floor cloakroom. It’s only designed to store cloaks and so the hats need to be removed as soon as possible. Is that the one next to the toe-tapping room or the one cosying up to the cold balloon chalet? It’s between the toe-tapping room and the haberdashery store closet. If you go down the marble staircase you’ll find it easily. It’s directly below the poodle groomery. 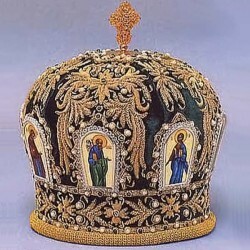 I just popped in to collect my hat, and it seems to be missing. Have we have any foreign tin-pot dictators visiting lately? I think I may have taken yours by mistake. Actually it wasn’t a mistake, I did it on purpose. Actually I didn’t just take yours I took then all. Got a smidge reckless. Smidge Reckless is a lot like Smidge Manly, but the TV shows he presents are much more chaotic.